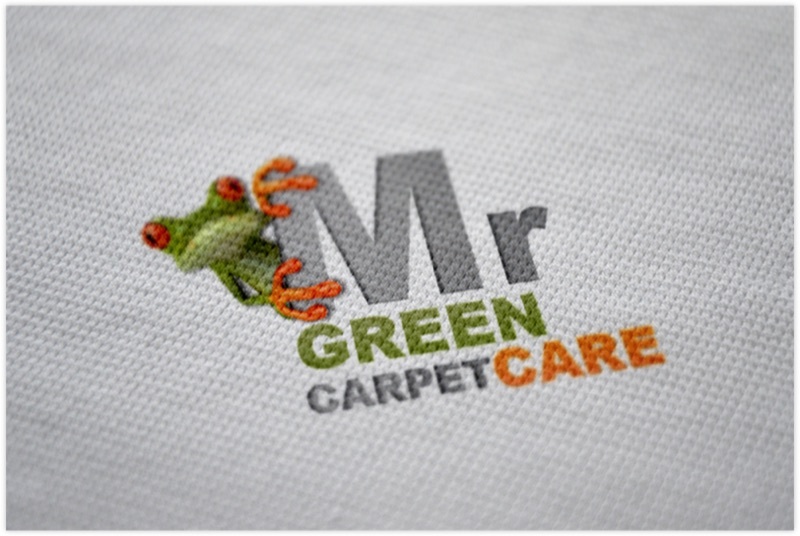 Mr. Green Carpet Care is a family owned carpet and upholstery cleaning business founded in New York. We are the first to offer only green cleaning in New York for both homes and office spaces. Being a family owned business has allowed us to create a more personal, quality assured relationship with our clients. As a result of our success, we have grown from a small business in New York into a thriving company that now provides services in the NY area, NJ and CT.
We believe in this philosophy: Providing ethical, honest and professional services that are safe for our clients, their home and our team is the key to good business and happy clients. We provide safe, reliable, health and Eco friendly cleaning services at fair prices. 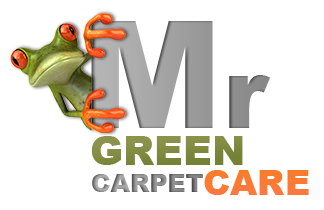 Mr. Green Carpet Care offers fixed prices and guarantee services. That means no hidden fees or extra charges. If you are not happy with the service given, we will re do the service at NO charges and\or offer a full refund. 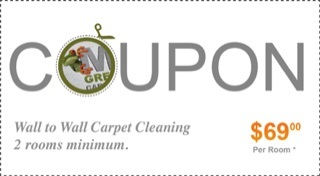 Our services are based on our experience and knowledge in the carpet cleaning and repair field. We have a team of skilled technicians with training in handling all types of fibers, fabrics, stains and odors.